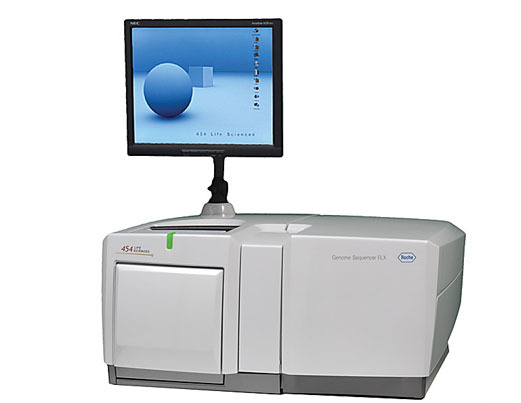 The Genome Sequencer FLX System, with long-read GS FLX Titanium chemistry, is the flagship 454 Sequencing platform. Offering more than 1 million high-quality reads per run and read lengths of 400 bases, the system is ideally suited for de novo sequencing of whole genomes and transcriptomes of any size, metagenomic characterization of complex samples, resequencing studies and more. The GS FLX System is at the heart of breakthrough scientific discoveries and hundreds of peer-reviewed publications to date. Illumina ChIP-Seq combines chromatin immunoprecipitation (ChIP) with massively parallel DNA sequencing to identify binding sites of DNA-associated proteins. Illumina ChIP-Seq technology precisely and cost-effectively maps global binding sites for a protein of interest.